Features two different tooth sizes, wide and fine, to meet all your styling needs. 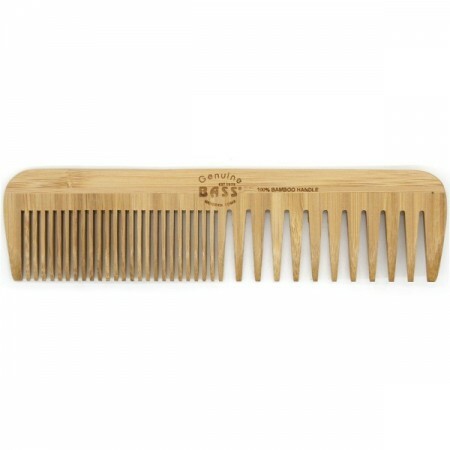 Love this comb. Wide side perfect for wet hair and fine side perfect for when your hair dries. And I haven't broken it like I normally do when I drop the plastic combs. 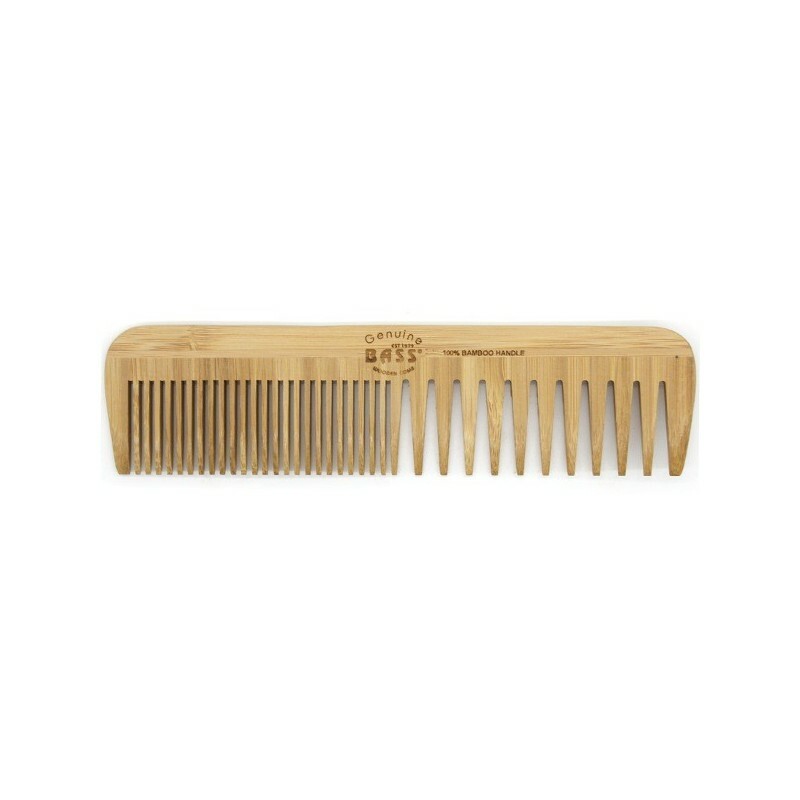 Great for detangling - no broken plastic teeth but not so good for doing parts, though that is probably because it's a wide toothed comb.